Best time to enroll kids for abacus training – Parents often have this confusion of when to enroll their kids for abacus training. If you are also struggling to find out the right age to send your kid for the abacus training then you are at the right place. People often get mislead by different opinions from the people and thus they cannot decide. Here we will let you know the right age to enroll the kids for abacus training. It is very important for the parents to have proper knowledge about this method and the right age you should send your kid to learn it. Usually Abacus is a 10-12 levels of program which is offered by various academies and institutes. Investing in the right institutes will give you the best results and will enhance the development of your kid. 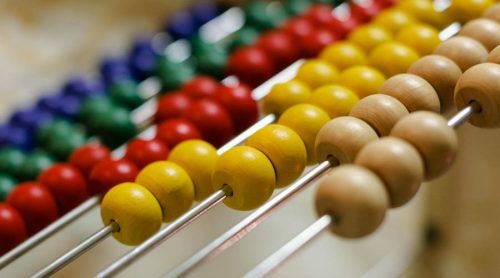 What are the benefits of abacus training? Before you jump to any conclusion, it is important for you to know about the various benefits of abacus training. 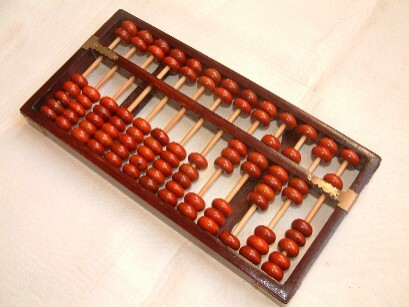 Abacus is the best method to learn math easily. Not only this, it also helps in the child brain’s development. But these do not sum up as the only benefits below listed are some of the other perks of joining this course. These benefits will definitely compel you to enroll your kid right now for this training. This training help in enhancing the visualization power of your kid. Abacus training focuses on the concentration power of your child. Concentration plays a very important role in learning anything. This training also increases the photographic memory and helps in easy recalling. With the abacus training, your kid is trained for the logical reasoning type of questions. Abacus training helps in learning math easily and effectively. This is a cost- effective course that is very effective and beneficial for the kids. 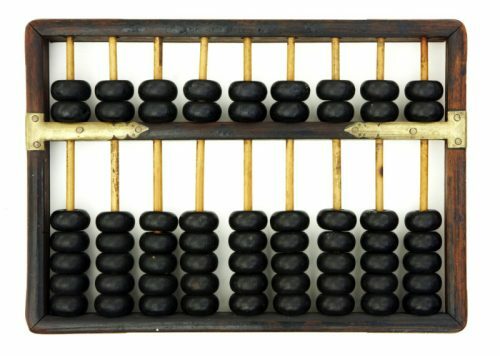 What is the right age to enroll your kid for the Abacus training? 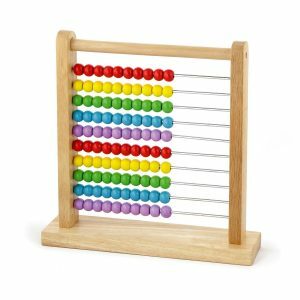 The right age to start the Abacus training is four years. The earlier you start training, the better. This course is open for the kids from 4 to 14 years of age. This is because the right development of the brain takes place in this age duration. Abacus training is given at a tender age to develop the brain fully. There are different types of abacus training on which you can decide when to enroll kids. If you value brain development and want to enhance the imagination power of your child then it is recommended to start learning Abacus in early childhood. 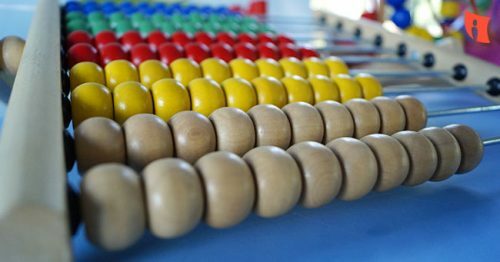 Children who learn Abacus from the starting tend to develop more potential to solve mathematical and other academic problems. So, if you really want your kid to be brainy and smart then start the course at the right age of 4. The reason why most of the high school kids hate math and are not able to solve problems is because their basic knowledge is weak. If you want your kid to learn four arithmetic calculations then elementary age is the best age. If you compare it only with learning speed, basic skills should be learnt at an earlier age in elementary school. So, if you value the calculation skills then it is important to enroll you kid for abacus training at the elementary age. Abacus training is extremely beneficial not only to learn math but also to enhance your creativity levels and other skills. Giving the right training of Abacus at the right age will give you amazing results both in the personal and academic aspects. So, if you have been looking for the right age to enroll your kids to the abacus training then I hope this might have been helpful for you in some way or the other. Therefore, go ahead and choose the best academy that provides good results and training of this method to learn math easily.